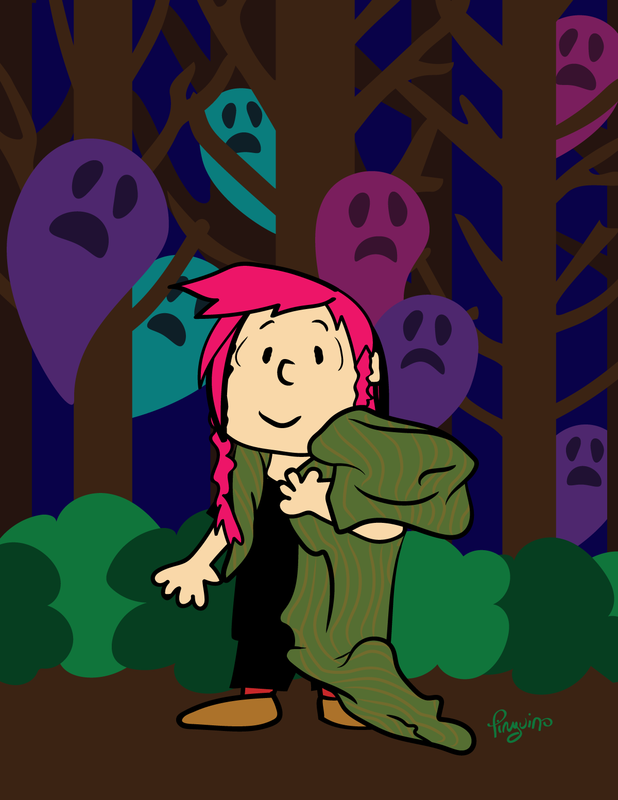 There was a Peanuts show that ran through Valentine’s Day at Meltdown this year. 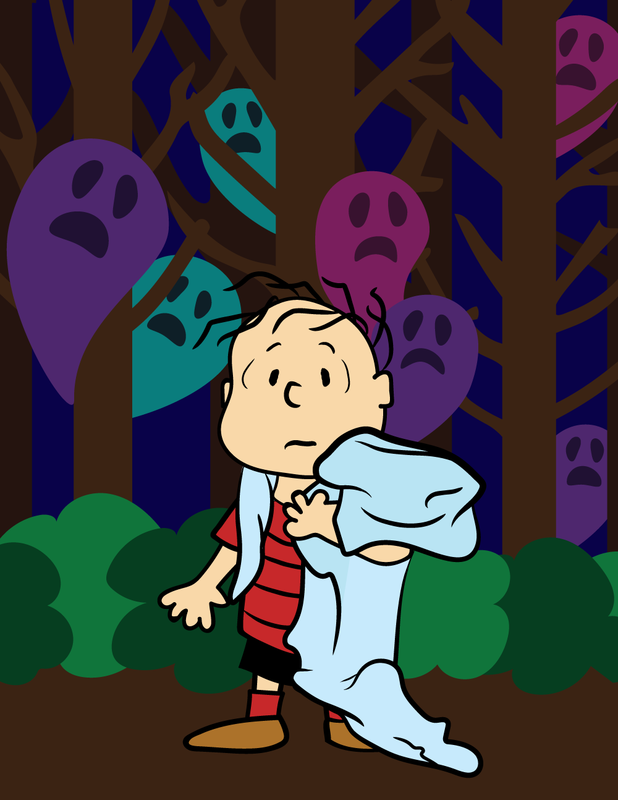 Linus was my favorite character, because of his blanket. I also had (and still have, actually) a blanket that I carry around from when I was a baby. Here’s some art that I made for the show!